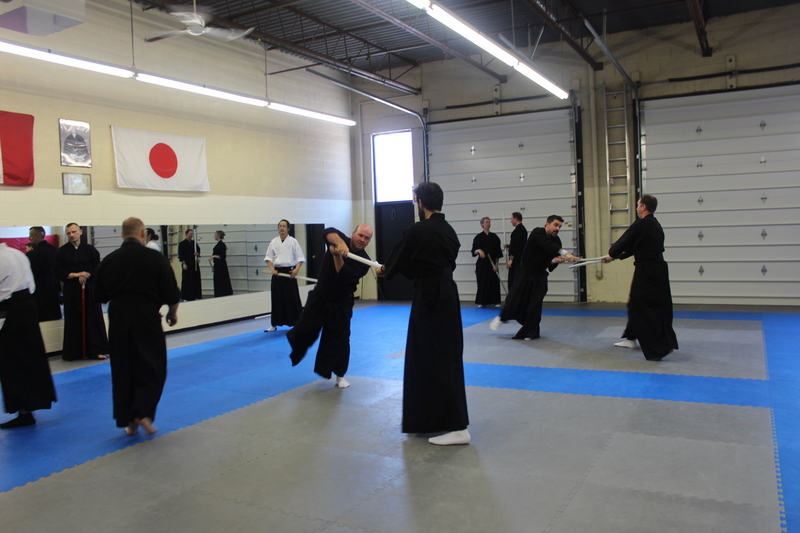 On Canada Day weekend, Sensei Tong of Tokumeikan hosted the Summer Gasshuku in Orangeville Ontario. 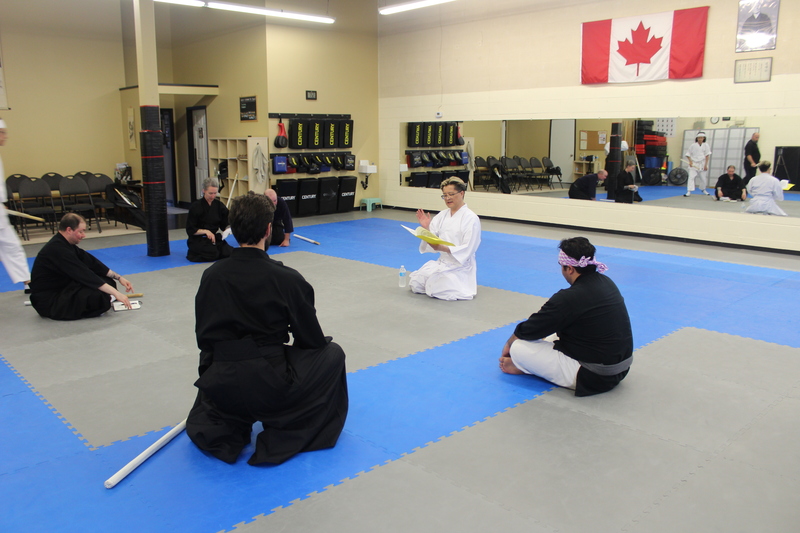 This was an important event as it created a chance for keiko-kai (study group) leaders as well as out-of-town students to come together and train. 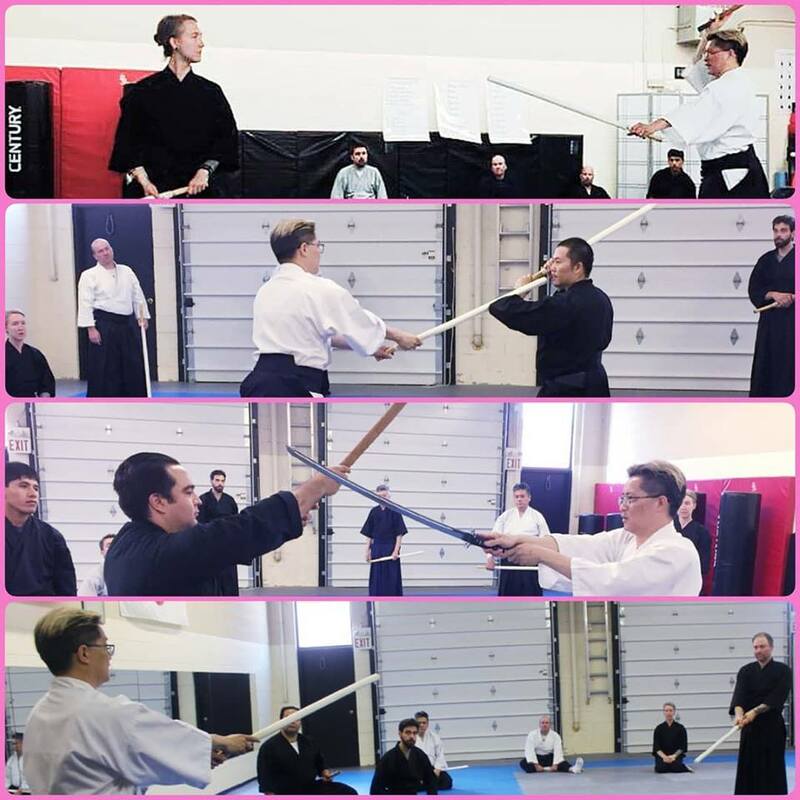 This three day (four if you include the pre-seminar training on Friday night) focused on Yagyu Shinkage Ryu Kenjutsu, and the four major kata sets therein. I had the honour of attending along with one of my Montreal group members for both Saturday and Sunday, and am even more grateful to both Sensei Tong and the other participants for patiently teaching and practicing diligently during the worst days of the heat wave outside. This seminar was not only a wealth of information about Yagyu Shinkage Ryu kenjutsu, but also a chance to learn more about being an effective group leader. I find that the most humbling moments in training can provide the most insights and personal growth in my career as a martial artist. So it was with the first session of the seminar. We examined a few kata from Tengu-sho (the Goblin’s Sword) – some of the highest level and most esoteric kata sets that I have experienced. Tengu are supernatural creatures, or spirits, from Japanese mythology. In stories, Tengu were powerful and unpredictable, often times being both protective but incredibly dangerous. The katas from Tengu-sho reflect the spirit of these creatures in their movements, and require a level of mastery over mind and body that many martial artists strive for. From dodging and hopping on one leg, to hammering away at an opponent both physically and mentally, these katas are often seen by outsiders as the ‘secret’ techniques of the style, though I personally think that is an incorrect assessment. Yes these sometimes seemingly simple kata have an incredibly high degree of difficulty and complexity of form, as well as depth of meaning, however when broken down to individual movements, one can see that the techniques are a culmination of all the concepts of the foundational katas. 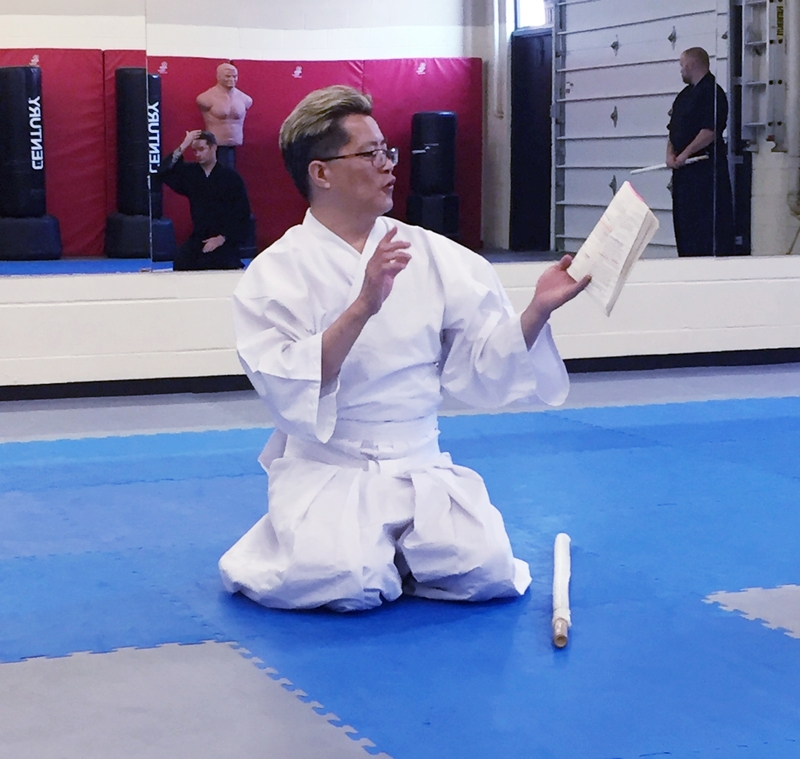 Having a brief familiarity with the kata, I did my best to perform the appropriate moves while demonstrating with Sensei Tong for the rest of the group. What struck me was that my mind was consumed with ‘remembering’ the actions of the kata and failed to notice the openings in my defense due to issues of timing and distance, or worse, failing to observe the changes and intentions of my opponent – a point that was sometimes underlined with a few taps of Sensei Tong’s shinai. This allowed me to experience once again how difficult it can be to learn and understand the concepts of this art for newer practitioners. Learning how to move the body as an adult with a lifetime of experience moving in a particular way must be similar to learning how to walk again after an accident or injury. The movements that we are used to doing are being challenged in a foreign way, and require an incredible amount of concentration. As a result, our minds may becomes fixated on our difficulties, and our ego inflamed with feelings of frustration. As a group leader trying to assist others in learning this art, it was good to be reminded of this as I often take for granted that I have mostly passed the frustrations that they are now experiencing while doing katas that I have been practicing for many years. This knowledge and understanding will hopefully give me more patience and compassion as I accompany the learner through their own growing pains. 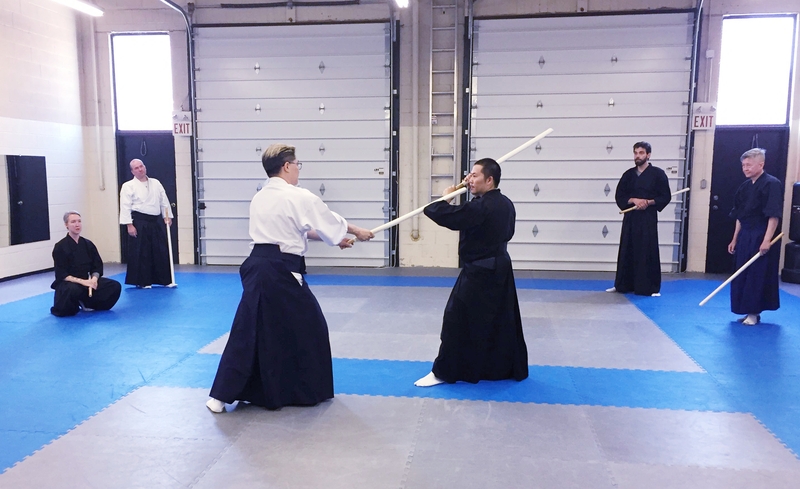 In the afternoon we examined some katas from Kuka-no-tachi, wherein the practitioner is faced with an opponent who often refuses to move first. These kata involve controling the engagement by employing technieques such as deception (setting a trap for the opponent) and/or mental pressure (forcing an opponent to react before time runs out). Often taught as the second set of kata, the lessons in these nine forms focus on mastering timing, distance, and observation. Honoured once again with demonstrating the techniques, I once again noticed that my mind became fixated on performing the actions – waiting for an expected attack, or an unexpected attack, and not observing the moment. 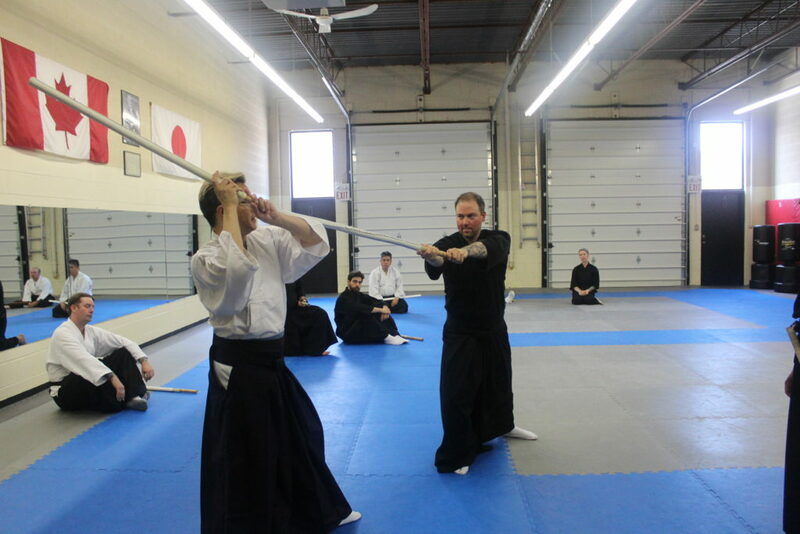 During the demonstration, Sensei Tong underlined once more how important it is to observe changes by unexpectedly striking my hand when I was waiting for something else to happen. After that moment, I needed to turn the switch from ‘do or do not’ to ‘watch and respond’ in my mind. Once doing that, I was able to ward off some surprise changes to the kata with some degree of success. This exercise helped me to reflect on what happens internally in our minds during training as well as in times of stress. There is a concept called analysis paralysis wherein a person’s mind is consumed by over-analyzing the situation, which often results in no decision or action being made. Once again I thought about my group and how sometimes the students forget what to do next or are suddenly face with something different than what is expected. At these times, they often aren’t too sure what they should do next leading to them not doing anything at all. How do we, as practitioners, learn to stop our minds from fixating on expectations and simply respond organically to the situation? This is a subject that requires more contemplation and practice. Enpi is a set of six kata practiced to develop an understanding of the ebb and flow of combat with the ultimate goal of the freedom of movement: to flow like water. The kata itself is reputedly one of the first kata from the creator of Shinkage Ryu, and employs techniques from both Kage Ryu and Shinto Ryu. Although this kata is one of the first kata created, it is often learned after both San-Gakuen and Kuka-no-tachi as the techniques of Enpi can all be found in the more easily digestible pieces of the other two kata sets. Putting together complicated movements in a fluid and natural way requires the highest level of understanding not only of our own body mechanics, but the distance, timing, and body mechanics of an opponent. Of course fluidity isn’t just a concept that is applied to kata, but something that can also be applied to teaching. 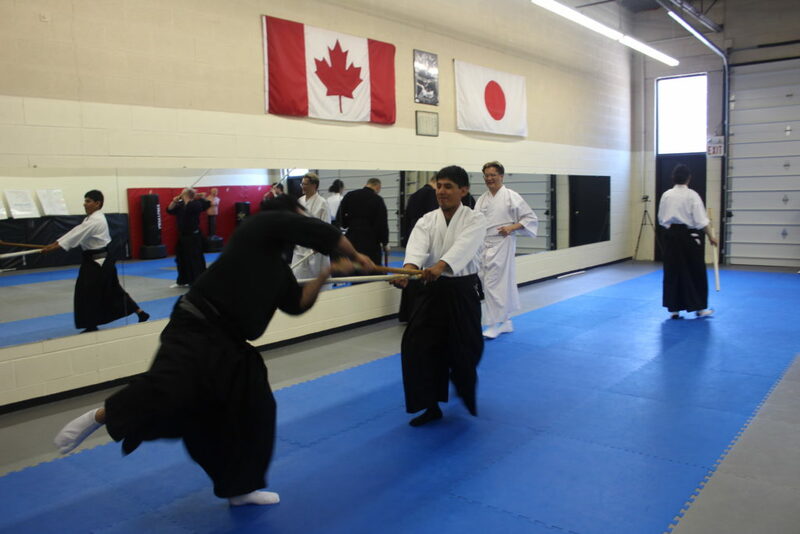 Sensei Tong has spent a lifetime teaching – both as a school teacher as well as a martial artist. From him I learned many of the tools I apply when leading our practice sessions in Montreal. However it takes more than a toolbox to teach well in my opinion. One must be flexible and adaptable. I often have grand ideas of what I would like to cover in class, however once class begins, nothing really happens in the way I envisioned. 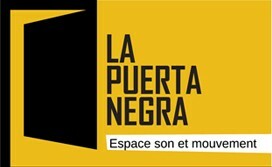 Instead, I need to adapt to who is there, our time and space contraints, as well as how everyone is feeling that day. In a way I feel that I get a chance to practice the fluidity and freedom of movement of Enpi without doing the kata itself! The three lessons, or San-Gakuen, are the foundational kata in this particular style. These five kata contain some of the most important fundamentals that will then be built upon. These fundamentals cover concepts that are physical, mental, and philisophical in nature. One of these concepts is that of Chushin-sen, or centerline. The Kanji is written as middle, heart, and line, which not only illustrates what a centerline is physically, but also alludes to a deeper meaning. Controlling the centerline is a very universal concept in combat arts. 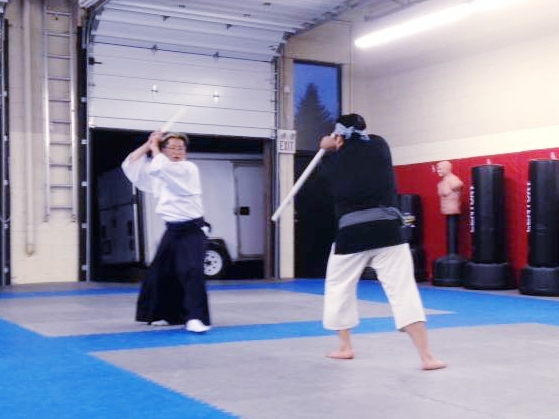 For most combat arts, if you can control the center you can attack and defend successfully. Additionally, if one cannot break the opponent’s centerline, then one can create a new centerline by attacking from a new direction. Yagyu Shinkage Ryu has always been known as a sword art to save lives, not take it. This has led to a unique perspective on the idea of centerline. If a defender chooses to protect the lives of both themselves and their attacker, then it becomes less important about bullishly controlling the center, and more important to understand the center of both yourself and the opponent. We can respond to an attack by either holding center or moving off center. Even better, we can avoid injury if our center is nowhere near the area of harm. Again if we look at the kanji, we can see how this concept of centerline can also be understood as understanding why the opponent is attacking, and why you yourself are in this situation. Thinking deeper about this concept, I once again thought about my study group. Sensei Tong has often mentioned that people fight in alignment with their personalities. The same concept can be brought out of the dojo. I have always believed that understanding is the key to success, be it in learning or life. As a martial artist, it is equally important for me to understand the movements of what I practice, as it is to why I practice. In turn, I have come to realise that I teach in a similar manner. I find the key to successfully teaching a person is to understand how they learn (as everyone learns in a unique way), as well as why they want to learn. What is in the center of my heart; what is in the center of their heart? 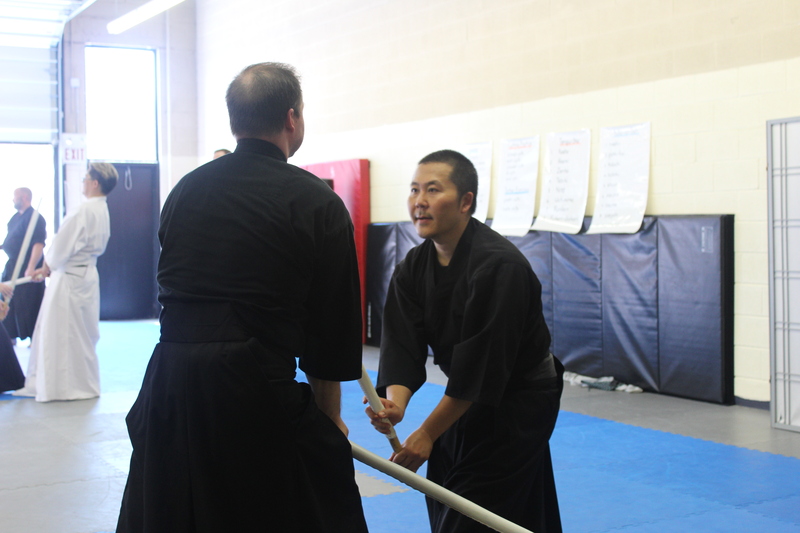 Perhaps this is the most important lesson I learn each time I pick up a shinai. To me this art is more than just sword techniques – something which I can learn anywhere if I wanted to. I have met many martial artists who collect kata or are constantly looking to learn the ‘secrets’ of different styles. In my career as a martial artist, I have come to realize that there are no secrets per se. Yes there are sometimes techniques reserved for a select group of individuals who must vow to never reveal these things to outsiders, however those ‘secrets’ (no matter what they are) are mostly academic. To me, the true secrets of a style are those moments of insight and revelations where one discovers something about themeself, others, and the world we live in. These are the secrets worth learning.